Note: Today we will record the 1RM Tempo Bench Press, and the individual Concept2 Row times at 500, 300 and 100 meters. Remember that the key on the Tempo is the adherence to the 5 second (or longer) descent – not the amount of weight used. VICTORY is now available for PreOrder! 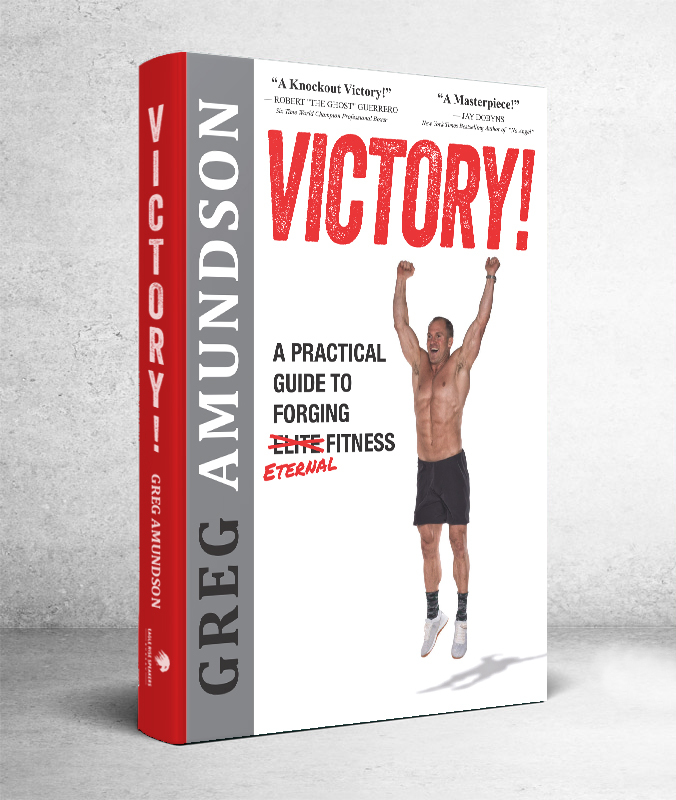 Brought to you by the powerhouse speaking, writing, and publishing team of Eagle Rise Speakers Bureau, Coach’s new book “VICTORY” has achieved Amazon #1 New Release ranking in numerous categories including Adult Continuing Education, Inspirational Prayer, Quick Workouts, Religious Reference, and Macrobiotic Nutrition.